This is great news according to Dan Silverman, president at Telanet, an Avaya partner with a significant presence in Canada and the U.S – the business split right now is 40 per cent Canada, 60 per cent in the U.S. Telanet has been around for more than two decades, and was adopting VoIP technologies very early on. It had a very close relationship with Nortel prior to being acquired by Avaya in 2009. 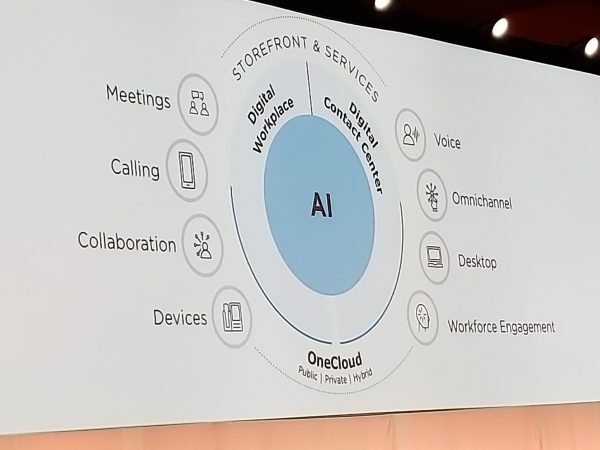 In an interview with CDN, Silverman said emerging technologies such as AI, which Avaya is doing a good job of integrating into its omnichannel services, need a lower barrier to entry. 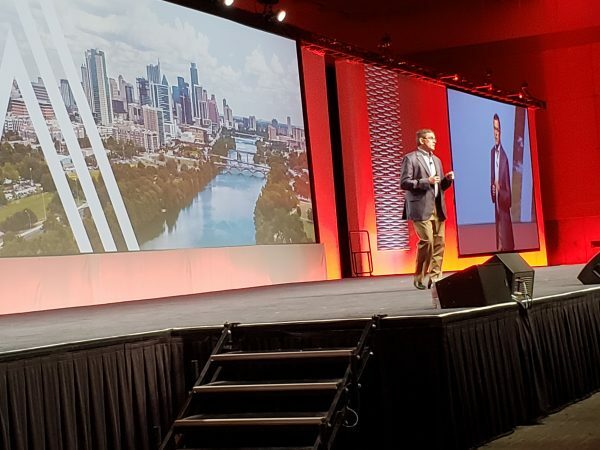 Now that the company has further distanced itself from the Chapter 11 bankruptcy, Avaya is looking to accelerate its R&D efforts and add to its list of global data centres, said Chirico. Avaya currently has five data centres, and is planning to add a few more in the near future, specifically in Japan and Mexico. A spokesperson for Avaya confirmed to ITBusiness.ca that there are plans underway to build data centres in Canada to deliver the company’s private cloud service. ***Correction: A previous version of this story indicated that Avaya has no plans to build data centres in Canada. However, a spokesperson has confirmed that Avaya plans to build data centre’s in Canada to deliver the company’s private cloud service. ITBusiness.ca apologizes for the error. Alexa, what's my next smart home gadget purchase?